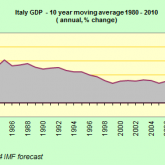 How Inefficient is Italy? Grossly. How can the International Community Prevent Italy from Funding terrorism? 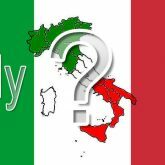 Chaos on the Horizon for Italy?